xxxv + 607pp + many folding maps and plans. 1st ed., clean in original cloth. Two maps loose, spine slightly faded. TCHILINGHIRIAN S.D. and BERNARDELLI R.R. 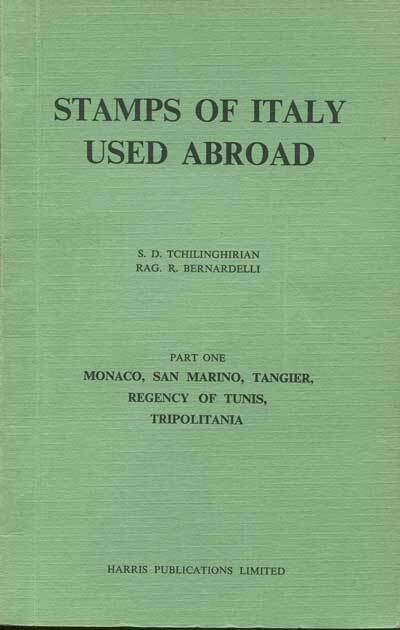 Stamps of Italy used abroad. Harris Publications Ltd. 1963 Complete in six parts. 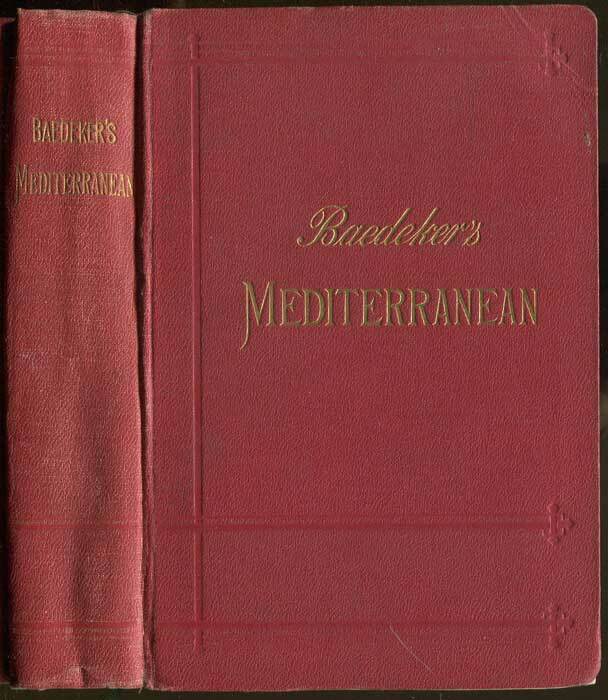 1st ed., fine in green card covers. Fine study of postmarks. 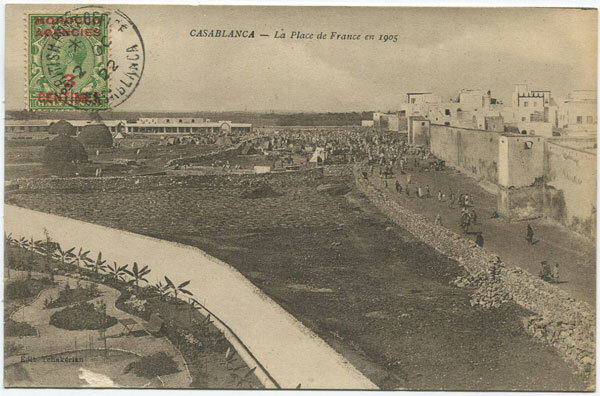 TCHAKERIAN Casablanca - La Place de France en 1905. Old Morocco postcard used in 1922 but unaddressed. Fine. 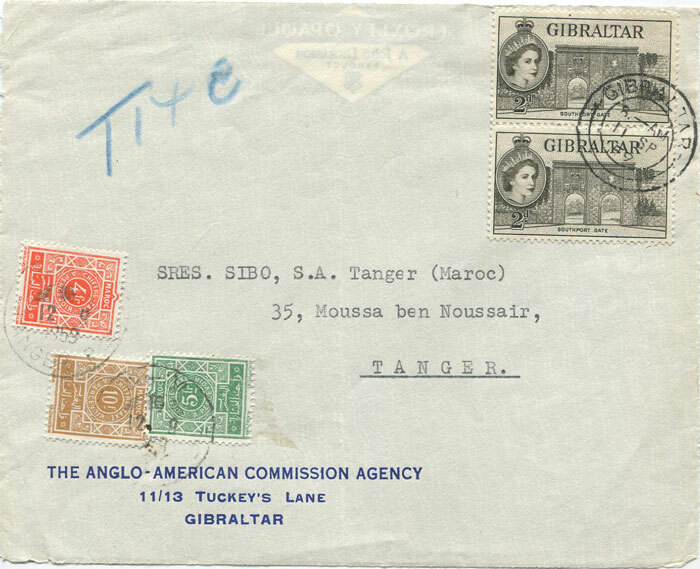 1959 (11 Sep) Morocco 4fr, 5fr and 10fr postage dues on cover front from Gibraltar tied by Tangier cds. Attractive non philatelic use.